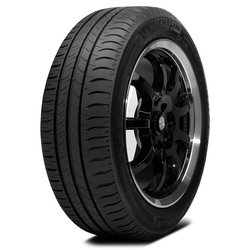 The Michelin Energy Saver is a Performance Touring Sport tire, delivers both excellent handling and fuel efficiency with ease. 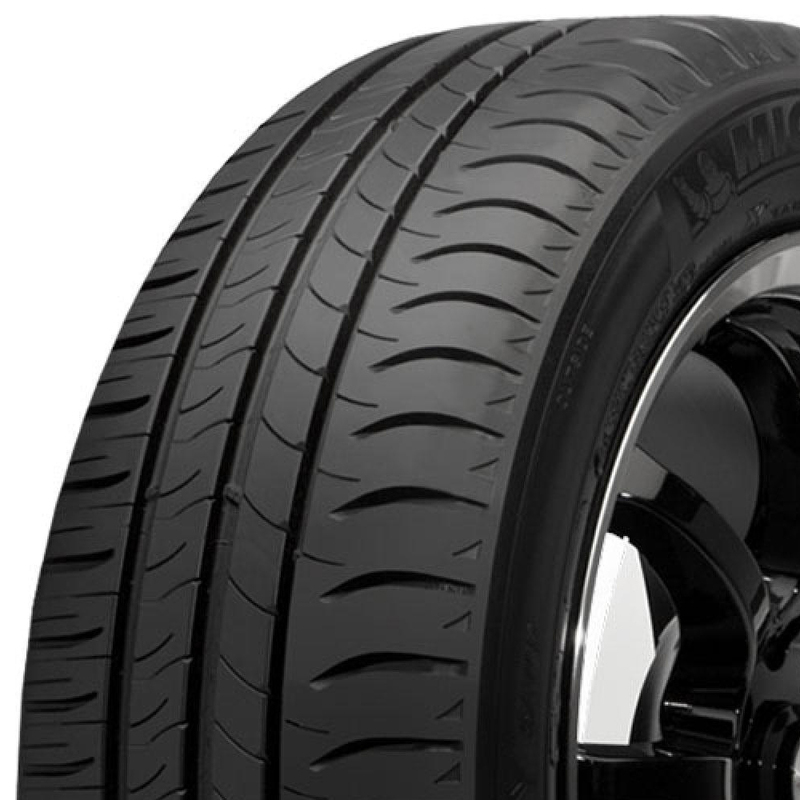 <p>Michelin's green tread technology provides lower rolling resistance for energy savings, while still maintaining a tenacious grip on the road for safety. 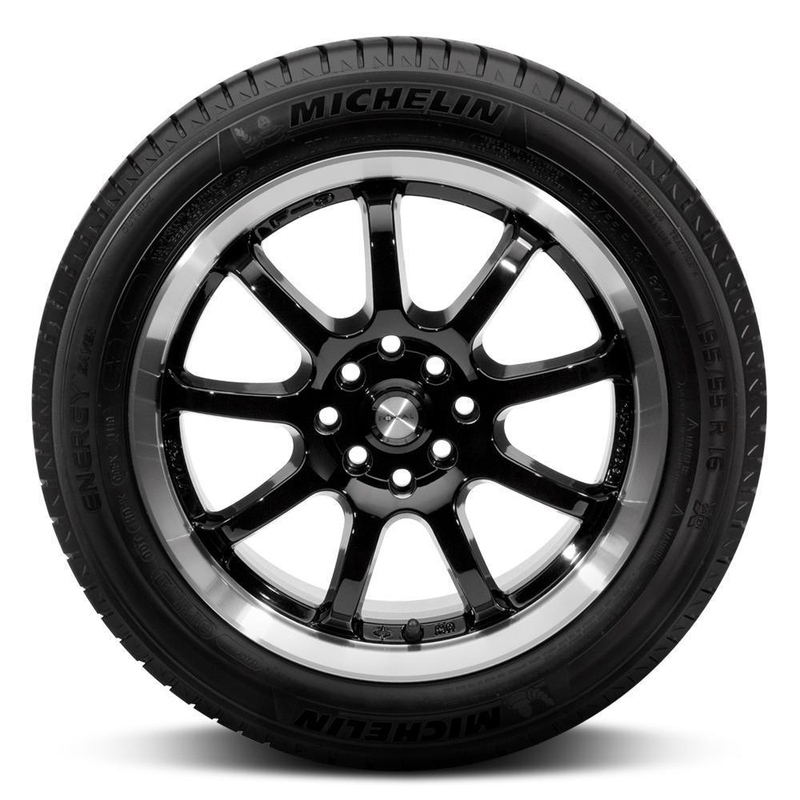 <p>Michelin Green X guarantees energy efficiency and reduced CO2 emissions while keeping high performance standards. <p>EnergySaver Construction helps lowers rolling resistance for fuel efficiency and its durable tread compound maintains effective braking power for longer.